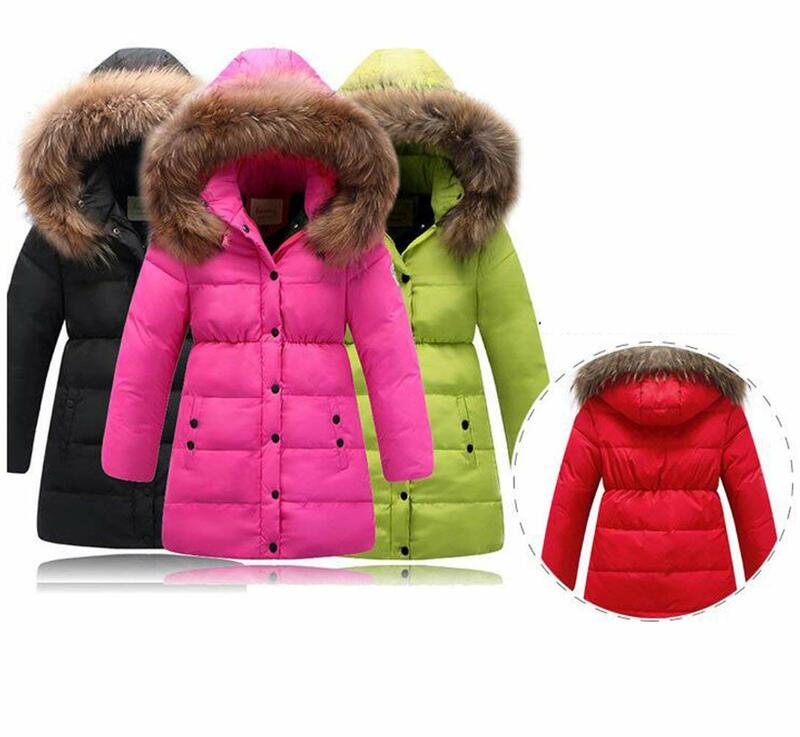 Material:100% polyester ,white duck down , which is very warm and comfortable. 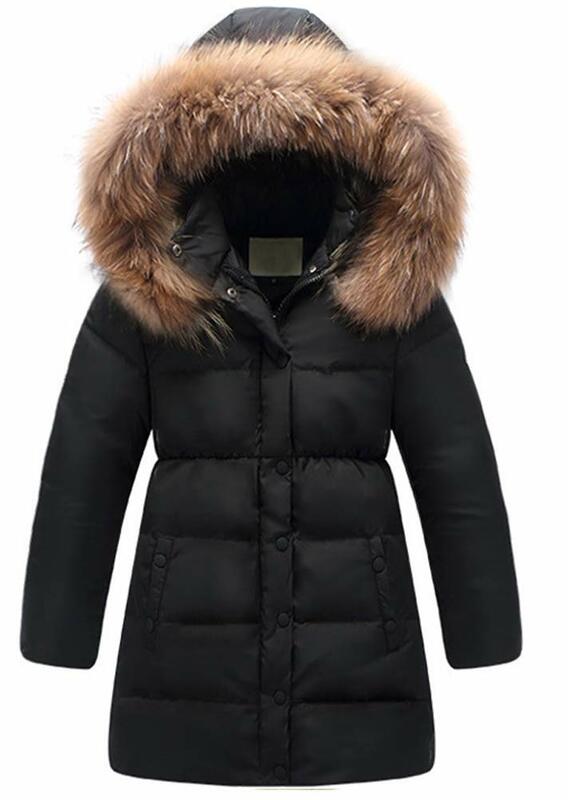 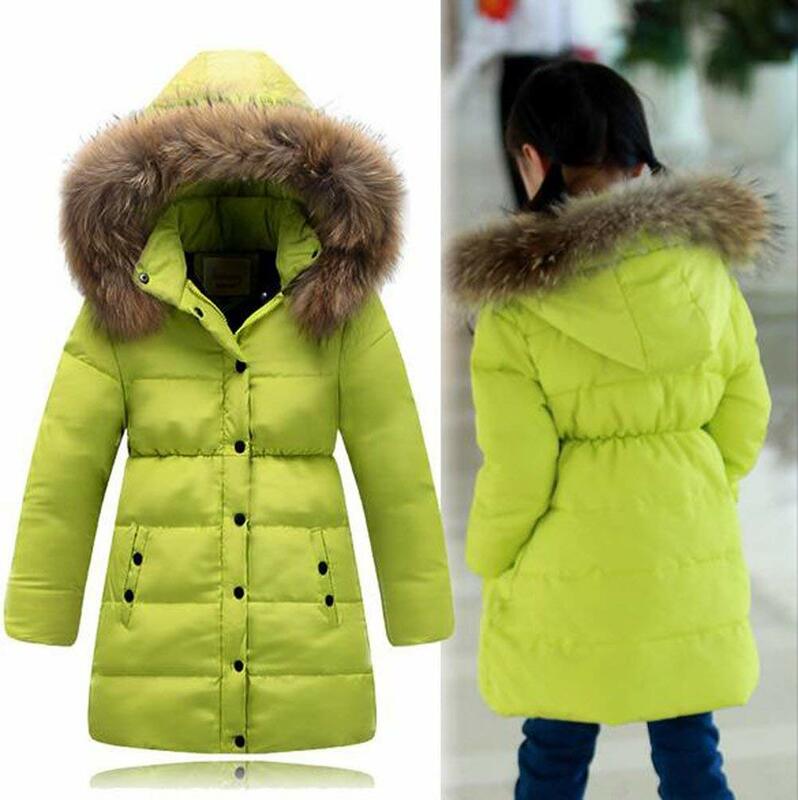 Medium long length ,Elastic waist,Detachable fur hood,Windproof cuffs,Zipper and button closure. 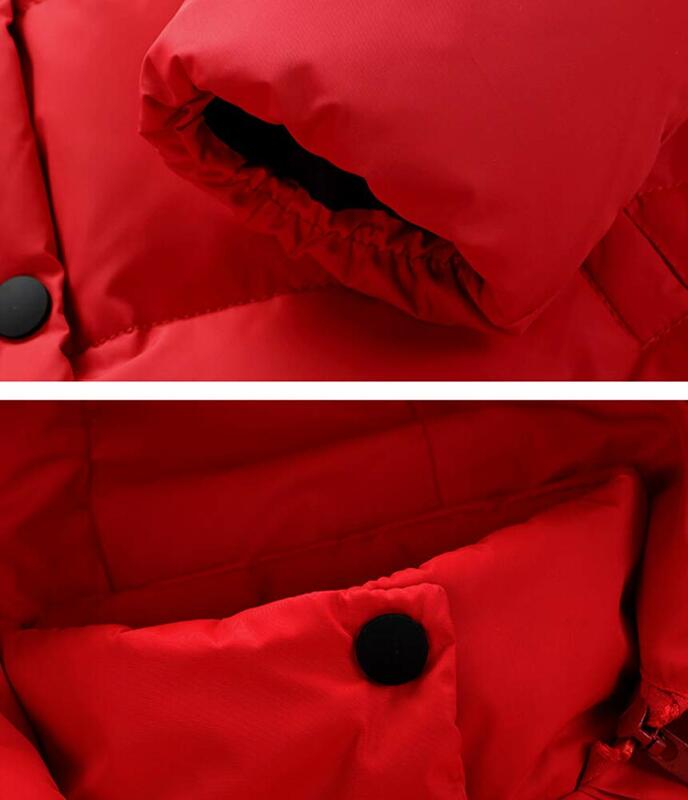 This down outwear coat has excellent windproof,waterproof and warm-keeping features. 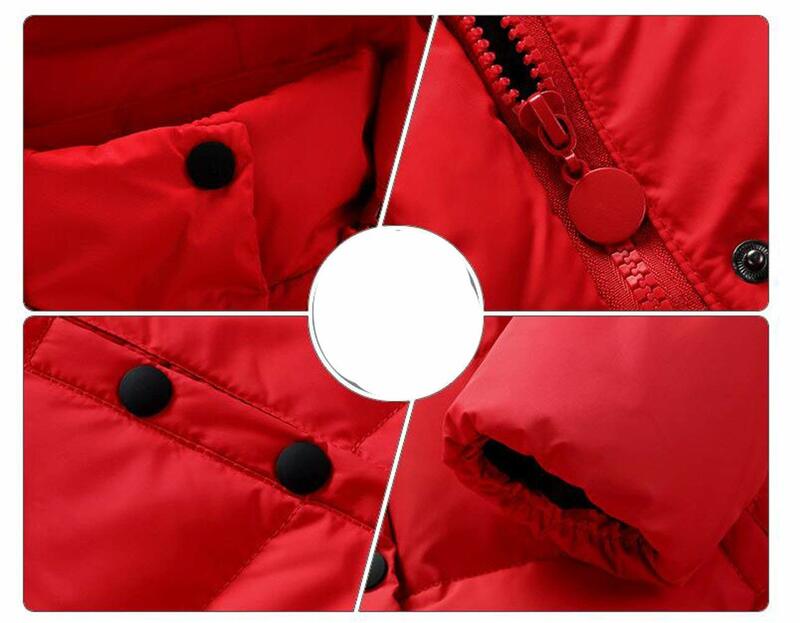 Skin friendly, Unique technology makes down jacket softer, breathable and very comfortable to wear in winter. 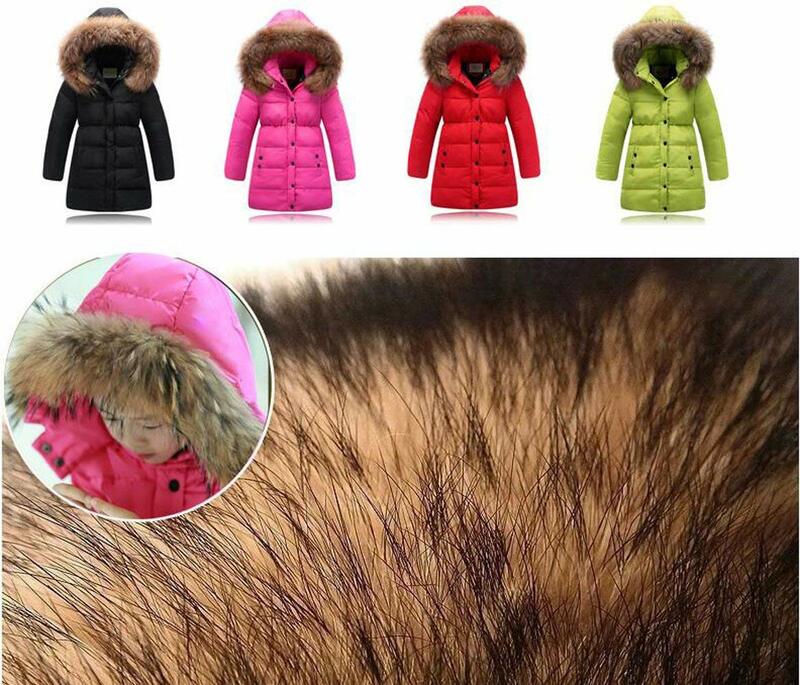 Zippered hood with detachable faux fur trim. 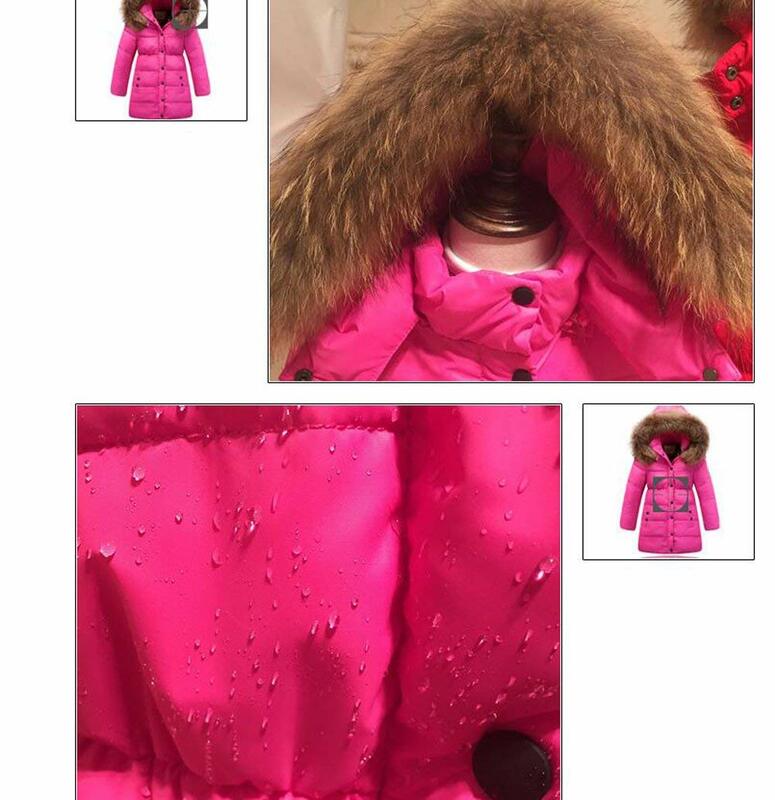 Quilted down coat featuring beautiful waisted fit; Concealed zipper closure with snap placket.